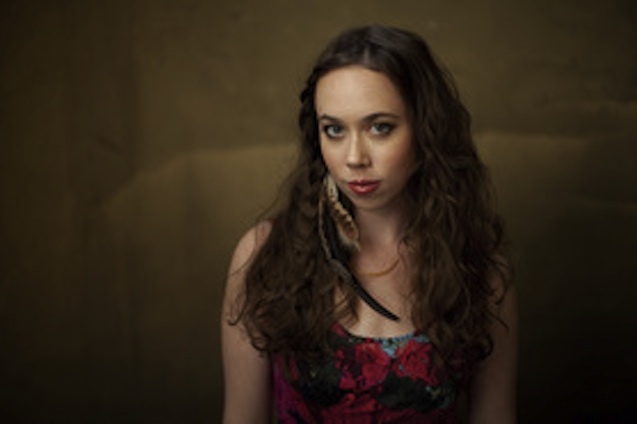 Sugar Hill Records has announced the release of singer/songwriter/multi-instrumentalist Sarah Jarosz’s new album, Build Me Up From Bones. Already a seasoned veteran of both studio and stage at just 22 years old, the young virtuoso debuted her third album, Build Me Up From Bones, last week on 24th Sept. The Grammy-nominated artist delivered the album to great acclaim, having established herself as a critics’ favourite and remarkable talent—especially at such a young age—with her two previous records. Build Me Up From Bones, the third release from acclaimed 22-year-old singer/songwriter/multi-instrumentalist Sarah Jarosz, is now available via Sugar Hill Records. Build Me Up From Bones was recorded in the midst of Jarosz’s final semester at the prestigious New England Conservatory (where she graduated with honours) and a rigorous touring schedule. Set to embark on an exciting new chapter of her life, the songs on Sarah Jarosz’s newest release are a compelling portrait of an artist coming into her own. With ‘Build Me Up From Bones’ (Sugar Hill), her third album, she moves past precocity toward the full bloom of artistry: the singing is more deeply self-assured, and the songs are grounded in truer emotional terrain – The New York Times. Jarosz’s acoustic vibe is equally at home in a hip West Coast coffee shop, a bluegrass festival, or a suit-and-tie concert hall – Christian Science Monitor. 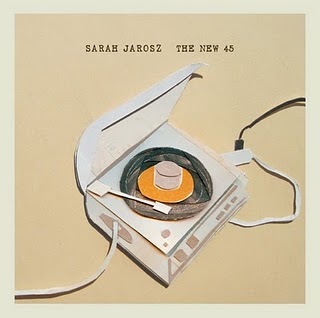 Sarah Jarosz has announced the release of two new songs titled The New 45.The songs were recorded this past summer and combine the original composition My Muse (to be included on her upcoming Spring 2011 full-length release) plus the Bill Withers’ chestnut Grandma’s Hands. Both tracks are previously unreleased, and this will be the only chance for fans to purchase the crowd pleasing Grandma’s Hands. The digital release date for The New 45 is 2nd November; limited vinyl pressings to be available at select outlets and on Sarah’s website later in the month.